Books are one of my favorite things to give. They always fit, are packed with knowledge and entertainment, and you can write a heartfelt inscription inside the cover. There's a little something for everyone! Is your sister a Chloe wearing European history major? 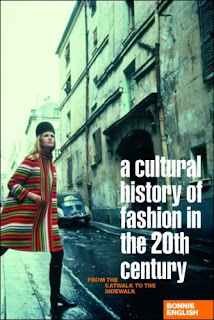 A Cultural History of Fashion in the Twentieth Century: From the Catwalk to the Sidewalk by Bonnie English $24.98 American history major? 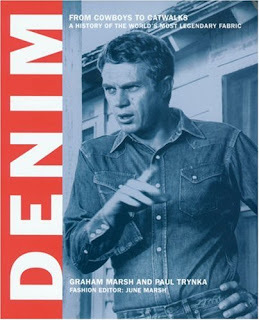 Denim: From Cowboys to Catwalks by Graham Marsh, Paul Trynka $14.48. 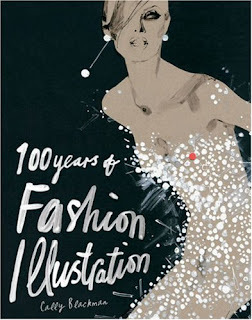 Consider 100 Years of Fashion Illustration by Cally Blackman $32.98 for the stylish artist or Project Runway fan. Do you have a dapper dad? Does your boyfriend want to know how to switch his wardrobe from college casual to corporate chic? 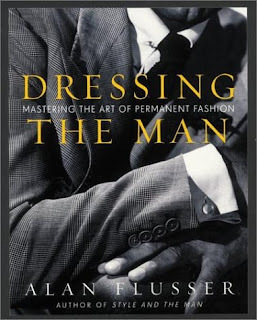 Dressing the Man: Mastering the Art of Permanent Fashion by Alan Flusser $40.48. Is your best friend a thrift store queen, covered in beaded necklaces and fabulous vintage prints? Know anyone who's thinking of turning her love of vintage clothes into a business? 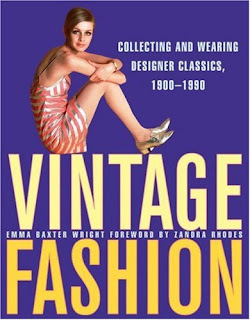 Vintage Fashion: Collecting and Wearing Designer Classics, 1900-1990 by Emma Baxter Wright $32.98. 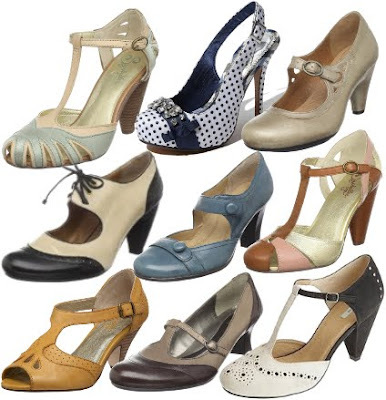 Does your mother want to learn how to look classic and put together for every occasion? 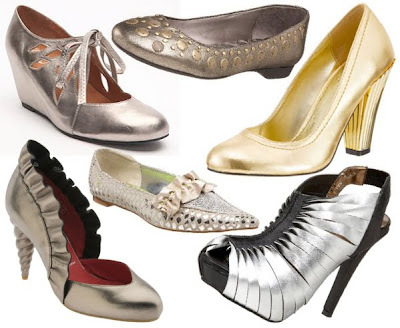 Or do you know someone who's just getting into fashion? 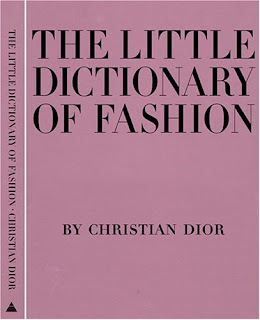 The Little Dictionary of Fashion: A Guide to Dress Sense for Every Woman by Christian Dior $17.98 It was written by Christian Dior! That advice must be gold. 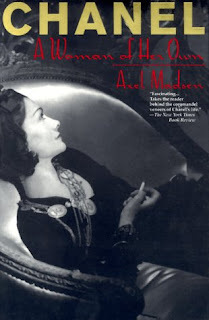 And for a first hand look at living fabulously, Chanel: A Woman of her Own by Axel Madsen $10.98.